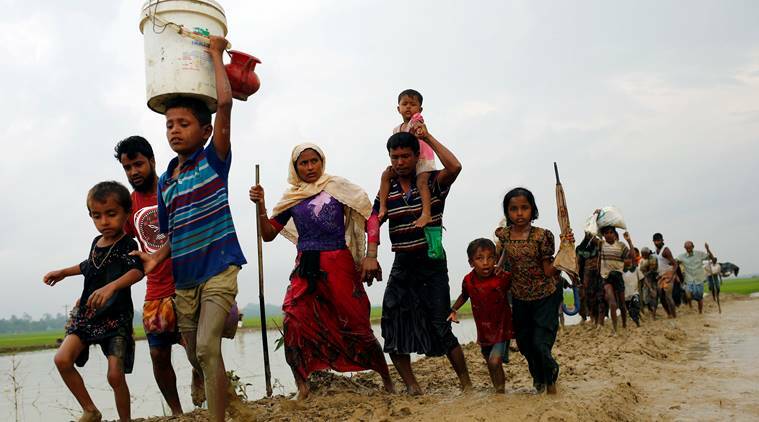 After a five-day impasse, the Indian Border Security Force yesterday took back 31 stranded Rohingyas from the no-man’s land near the Kaziatali border along Brahmanbaria’s Kasba upazila and Tripura’s Sipahijala district. 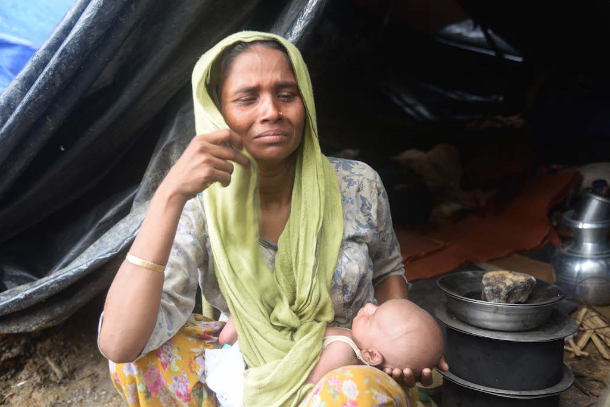 Being pushed by the BSF, the 31 refugees, including women and children, were stuck in the no man’s land since Friday in the face of strong resistance from the BGB, sparking a tension in the bordering areas, he added. “While their documentation and claims are being examined, necessary shelter, food and material are being provided to them by the force,” he added. 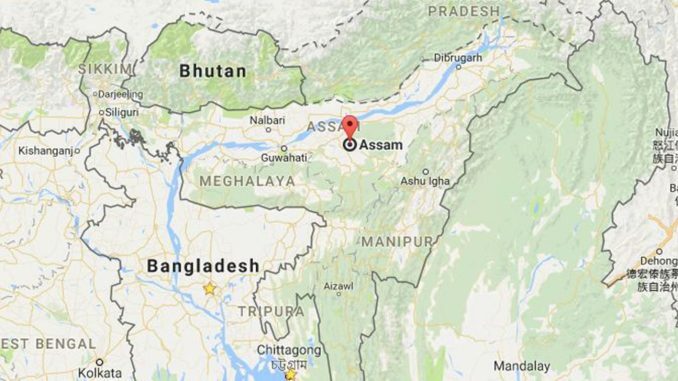 Meanwhile, Assam police on Monday night arrested 30 more Rohingyas, including 12 children, from a Guwahati-bound bus in Tripura’s Churaibari village along the Tripura-Assam border, reports NDTV, quoting North Tripura District Police Chief Bhanupada Chakraborty.